London, UK, 3rd April 2019: Working With Men, a multi-award-winning specialist UK charity that supports boys and men along the path to becoming dynamic future men, has today announced a rebrand to become Future Men. The rebrand follows a visit from His Royal Highness The Duke of Cambridge to one of the charity’s Future Dads courses for new fathers in February 2019. During his visit, Prince William discussed the pressure young men in the UK face, corroborating the findings from the Future Men November 2018 Survey that saw CEO Christopher Muwanguzi debate Piers Morgan on the challenges toxic masculinity presents to society. The Future Men 2018 Survey sought to understand the UK public’s view on masculinity and what it means to be a man in the UK. Troublingly, the results highlighted that nearly three quarters of young men in Britain feel pressured by expectations from UK society which has a negative view of the word ‘masculine’. 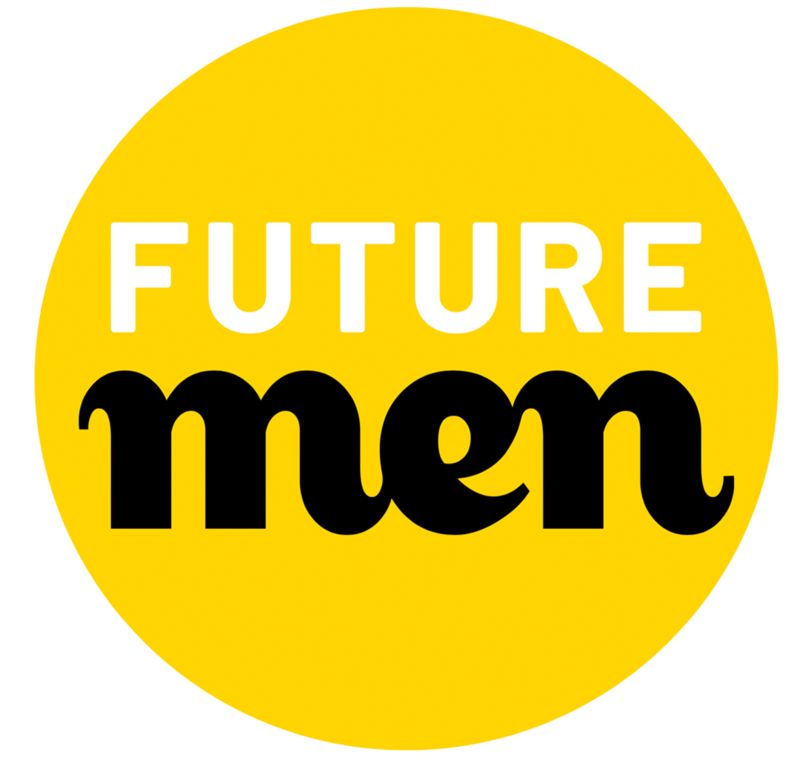 Future Men is a multi-award-winning specialist charity that supports boys and men along the path to becoming dynamic future men. Founded in 1988 as Working With Men, the charity addresses stereotypes around masculinity and facilitates wider conversations on what it means to be a man. Future Men’s vision is for a better future for every boy, every man and everyone. Your gift will help us create a better future for boys, men and everyone.